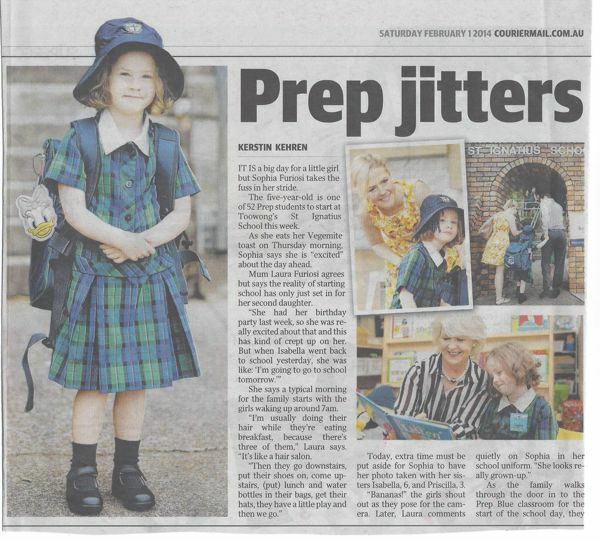 St Thomas Kindy Kids Take Prep In Their Stride. 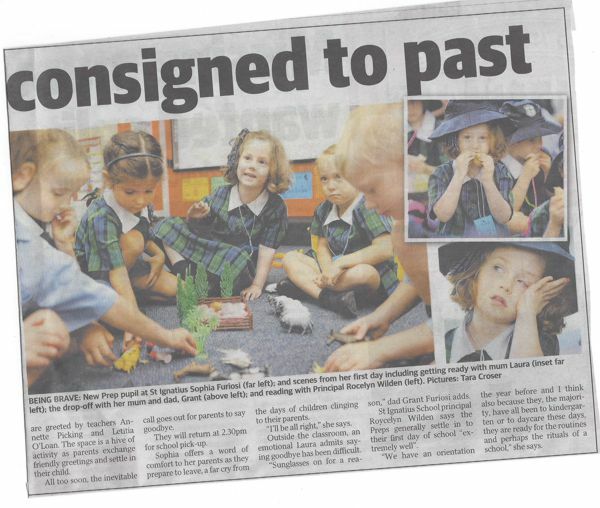 Students who attend St Thomas Riverview Kindergarten seem very equipped to deal with the challenges faced in their first year of Prep School. Just like our Sophia, who attended St Thomas Riverview in 2013 and 2014. She took the first day in her stride along with many other of our students. The children develop confidence and resilience at our kindy which helps them take the big step into school. Previous Previous post: This weeks activities.